Krátká a přehledná prezentace, která seznamuje se spisovatelem jménem Jack Kerouac. 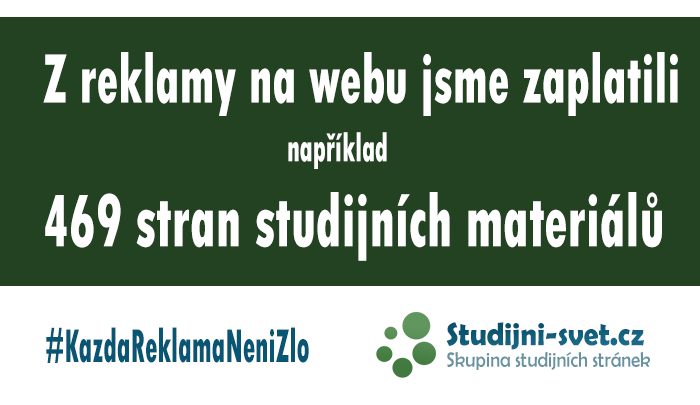 Materiál je v anglickém jazyce a je ideální jako pomůcka k maturitní zkoušce z AJ. He became famous mainly for his autobiographical novels. His family was originally from France, his mother language is French. His father often drank alcohol, soon died. He was an excellent athlete in high school (athletics and american football). With the sport he got to Columbia University in New York City, where he exellent writing essays. He died on bleeding veins at 47 years.